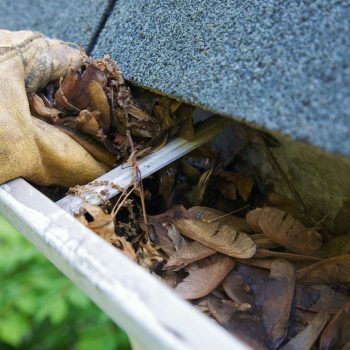 Not all leaks mean you need a new roof! 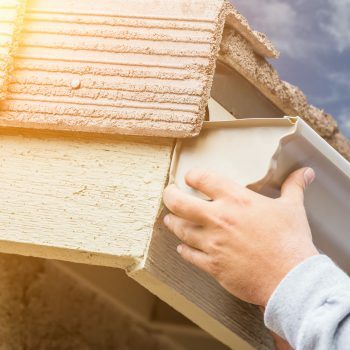 FIND OUT IF WE CAN FIX IT! 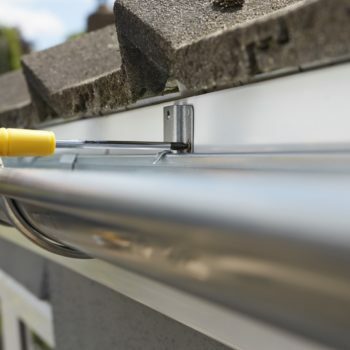 FIND OUT IF YOU NEED NEW GUTTERS! 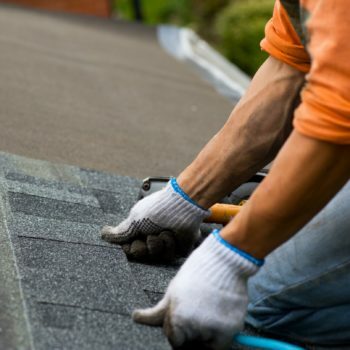 Here at A & J Reliable we never take anyone for granted and we strive to provide our customers with professional roofing services and quality craftsmanship on every project. 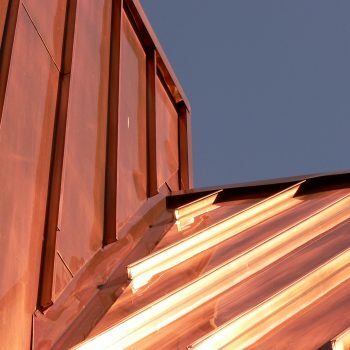 Whether you’re in need of commercial roofing, residential roofing, copper works, copper gutters or seamless gutters, please contact us today and one of our certified roofing specialists will be in touch with you shortly. 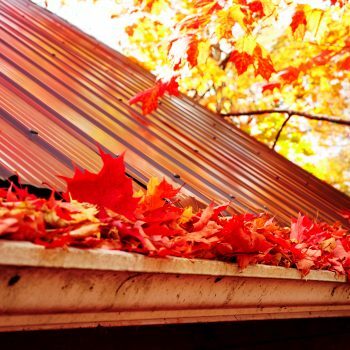 We also specialize in leaf protection, gutter cleanings, window installations, and siding. 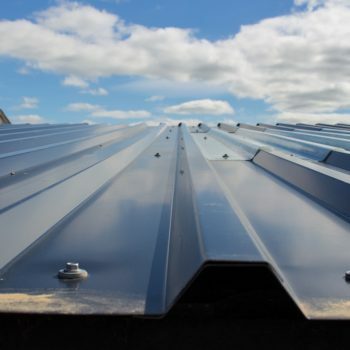 A & J Reliable can provide a wide range of roofing services to meet your needs. 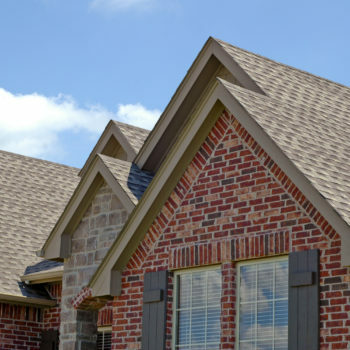 Being one of the leading roofing contractors in New Jersey and New York for the past several decades, we’ve had the pleasure of servicing an extensive array of homes and unique customer configurations. 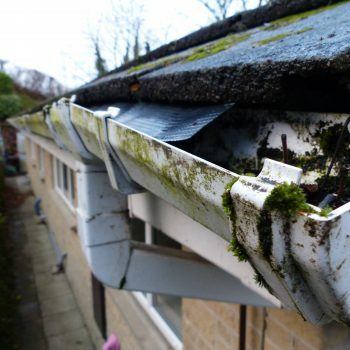 This is exactly why we’re able to provide the ideal solution for your roofing needs – no matter what your service needs may be. 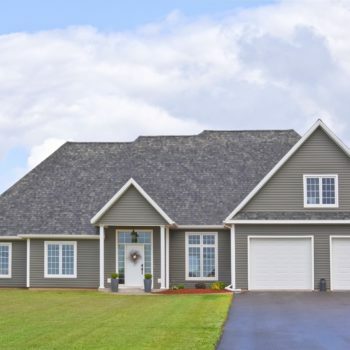 We love the fact that so many of our customers have taken the time to recommend us to their friends. That’s what makes our jobs here worthwhile! 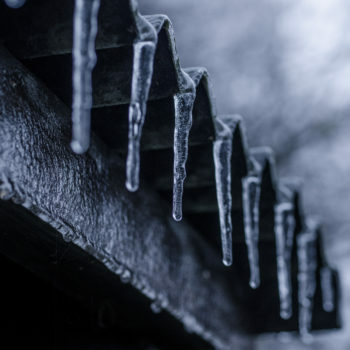 We know that we have to earn your loyalty every single day. 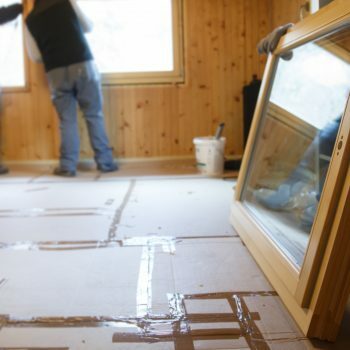 A & J Reliable proudly serves the Tri-State Area including New York, New Jersey, and Fairfield Connecticut. 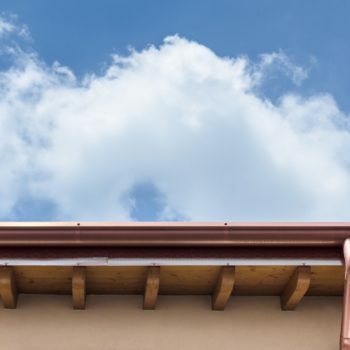 New York Roofing: Westchester County, Rockland County, Putnam County, Orange County, Bronx County, and the surrounding areas. 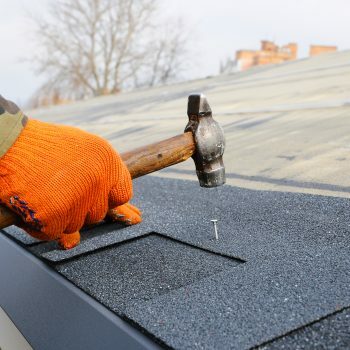 New Jersey Roofing: Bergen County, Essex County, Passaic County, and the surrounding areas.